ProAugust is a full service, internet native, web development studio that specializes in helping your business reach it’s full potential online. Why us? It is a good question. ... We think that you should trust us, because we are the professional team that wants to give you the best and cheap apps for the web. Web design techniques are used to build a web site so that your business can achieve its digital goals. 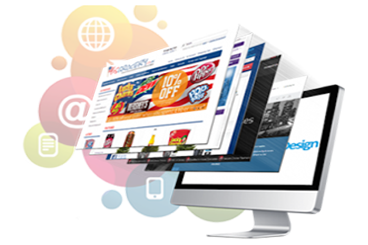 We create websites with usability at the forefront of everything we do. We are ready for the challenge. We seek to create long-term relationships built on results. 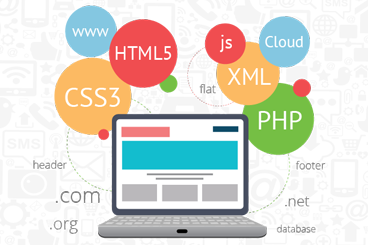 We provide user experience Web and mobile app development. 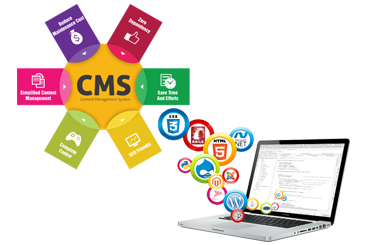 Power your website by using existing CMS solutions or Content management solutions built unique to your business requirements. 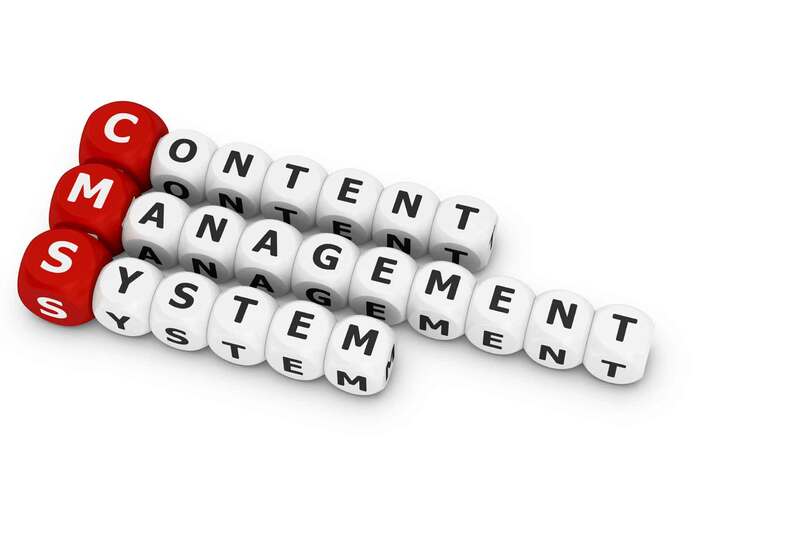 Build a dynamic website with easy to use content management system! 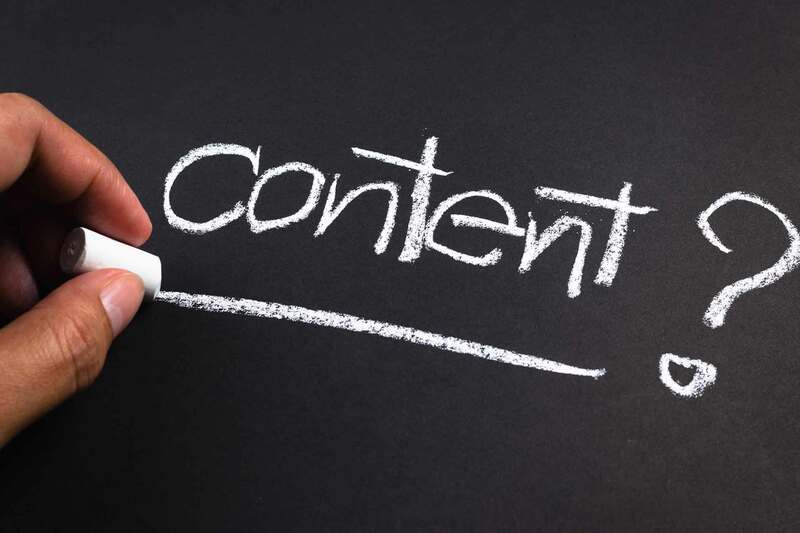 There are no ideas too simple or complex for WordPress, Joomla or Bitrix. Our development team will turn your ideas into beautiful and cost effective solutions. WordPress and Joomla is an open source content management platform with millions of websites and applications using it. It’s built and supported by an active community around the world. Building everything from personal blogs to enterprise applications is easy with thousands of add-on modules and designs enabling you to build any site you can imagine. An open source application has over one million developers in all countries using all languages modifying code and adding applications to it today. 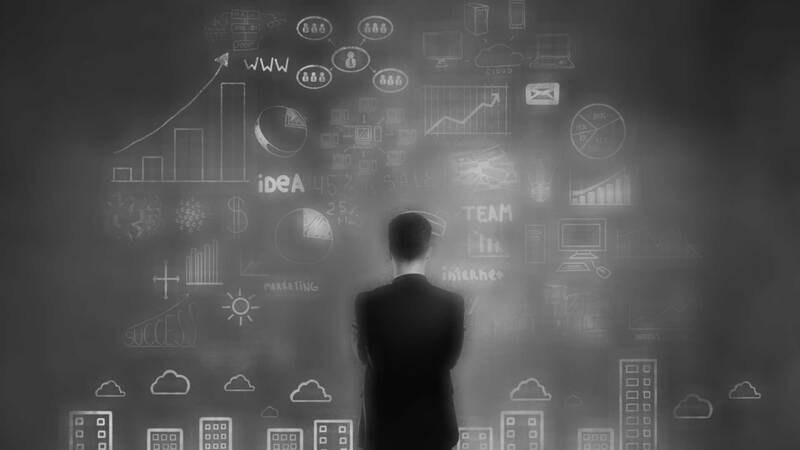 Enterprise level development of Content Management Systems for major industries with an advanced interface, bespoke module integration and module coding to empower end users to do customizations that traditionally requires expert help: Ecommerce solutions, Travel solutions, Vehicle sales, Real estate sales and more. 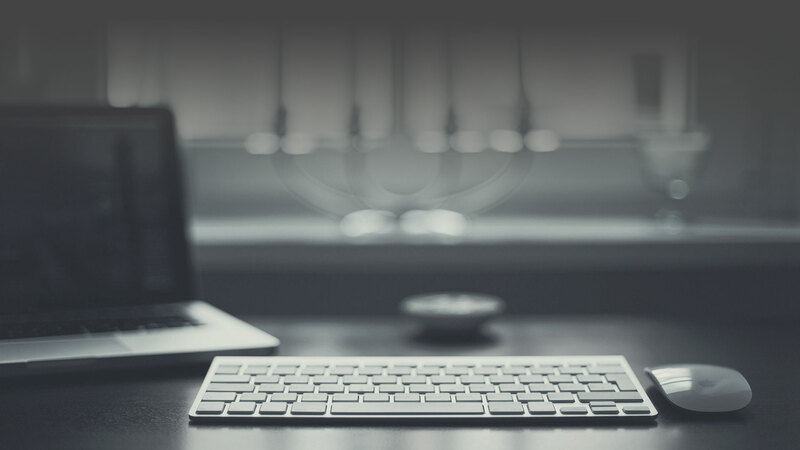 At ProAugust our developers take charge of building your site using inbuilt and third party solutions to bring you the best site at the lowest cost available. DON’T MISS THIS AMAZING OFFER AND OPPORTUNITIES! We has four pricing models that cater to the unique requirements of different businesses: Fixed Pricing Model, Time & Material Model, Dedicated Resources Model, Hybrid Model. You can monitor the progress of your project . You can also contact the team through e-mail, skype and telephonic conversations. What is your location and timezone? ProAugust has its base of operations in Tbilisi, Georgia. Tbilisi is the capital of Georgia and is fast developing into a major IT hub. Our timezone is +4:00 GMT. The cost of building a website can vary depending on a several factors including the platform it is being developed on, website scope, amount of functionality and features, business requirements, etc. We will hold discussions with you regarding your requirements and supply you with a rough estimate of the charges, which we assure you will be highly competitive in terms of pricing. Does ProAugust offer any kind of warranty on its services? How will ProAugust deliver my project once it is completed? You need a small web project built and you’re wondering what’s the best way to go about doing it. There are so many options! Web systems have their specific requirements to GUI, i.e. 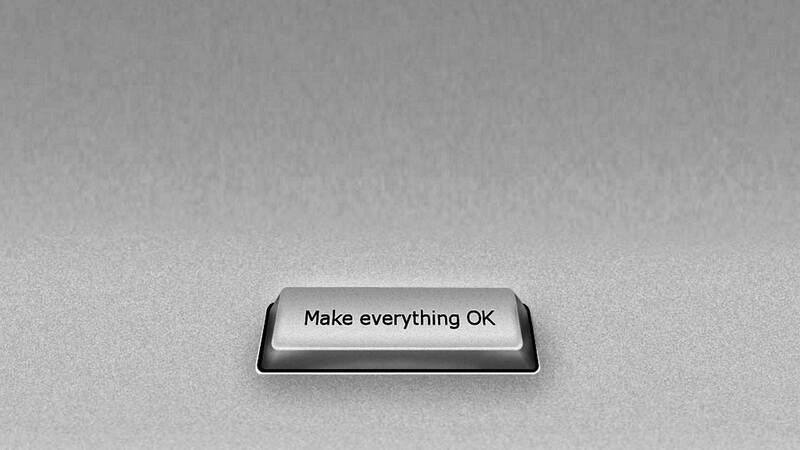 the way web sites should operate at the level of system-user interaction. We are always ready to share our experience in this domain with our customers and suggest them a better solution if anything in the Web-applications does not correspond to these standards. We create a mobile app experience that taps into your audience and grows your business-online. With the ever growing trend towards mobile communication lifestyle and commerce, mobile technologies are taking center stage in the business and consumer worlds. Companies must have a mobile experience for the mobile user to stay synchronized, competitive and globally visible. Do you need a quality and budget web-site? We are happy to assist! We offer you a full set of service starting from domain name choice counseling, architecture planning and creative design, SEO and site promotion. The process of site development involves several stages. 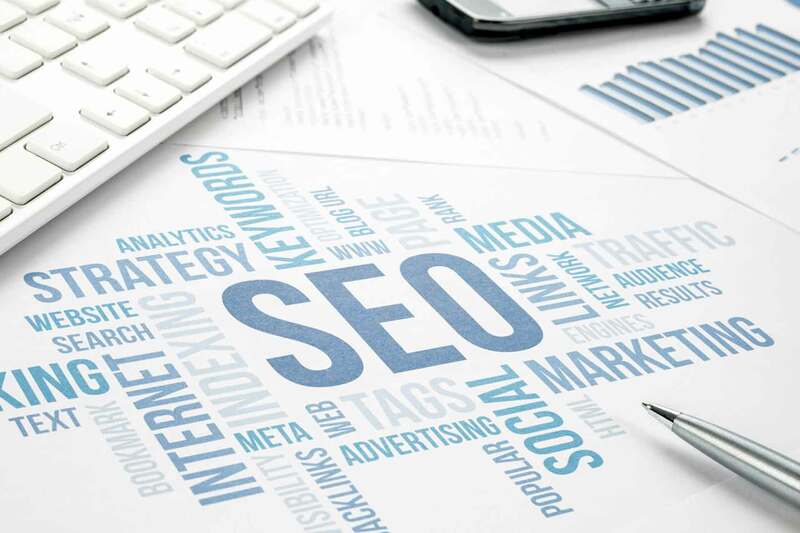 With we you are sure to have a quality SEO-optimized ready-to-use web site. For a free quotation of your mobile app or website development need, please complete the form below. We'll ensure to revert and start communicating on your requirement within 1 business day. Copyright © 1995 - 2016 ProAugust ALL RIGHTS RESERVED.